As a leading provider of managed IT services in Brisbane, our IT helpdesk makes sure that all our clients are fully aware of the signs of hacking. Even with the very best firewalls, a determined hacker will always find a way into your systems – just think of Yahoo and Target in 2013, eBay and JP Morgan in 2014, Anthem in 2015, Uber in 2016 and Equifax in 2017. 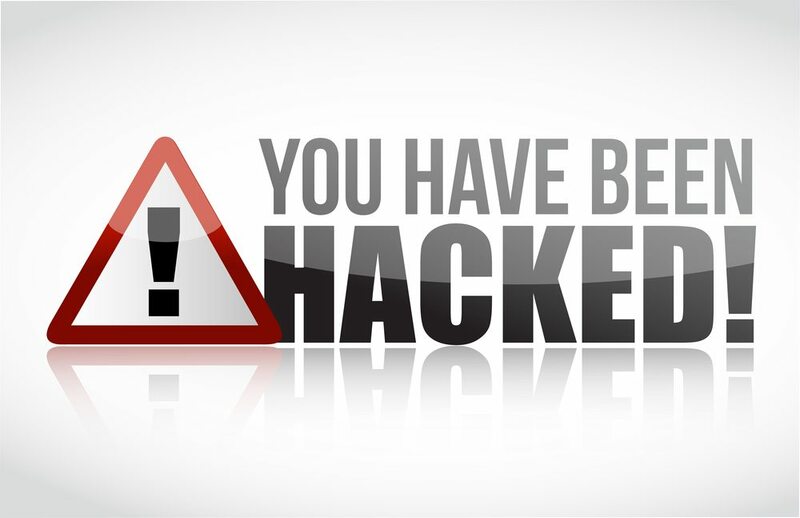 If you think that you have been hacked, the first thing you need to do is to contact your IT helpdesk or managed IT services. If you aren’t sure whether you have been hacked or not, here are a few red flags to keep in mind. Spam emails: If your friends and colleagues complain that you are sending them spam emails, then you might have been hacked and the virus is going through your contact lists. You need to report these complaints to your IT helpdesk who will investigate the matter ASAP. Your Task Manager is flat out: If you have an inkling that your computer has been hacked, one of the sure signs is that your Task Manager is working at 90% or above, when your computer is sitting idle. If this happens to you, always contact your helpdesk or managed IT services so they can take the matter further. Your passwords don’t work: Hackers will often change your passwords so that they have full access to your computer, locking you out in the process. If you haven’t changed your passwords, this is one of the biggest signs that your computer has been compromised. Call your in-house IT helpdesk for immediate assistance. Your computer is acting strangely: If you see pop ups, toolbars or new programs appearing on your screen (that you know have nothing to do with you), this is another good sign of a hacking event. Your managed IT services will be able to identify the virus and have your computer fixed in a short period of time. Your Wifi is really slow: A secure Wifi connection rarely slows down to the point where you can barely find a connection. If this happens to you, it could be because a hacker is using your bandwidth to copy your files. Shut down your connection and call your IT helpdesk for immediate assistance. If you want to investigate managed IT services to protect your business from hacking events, book a free consultation with the team at Capital IT Solutions today.